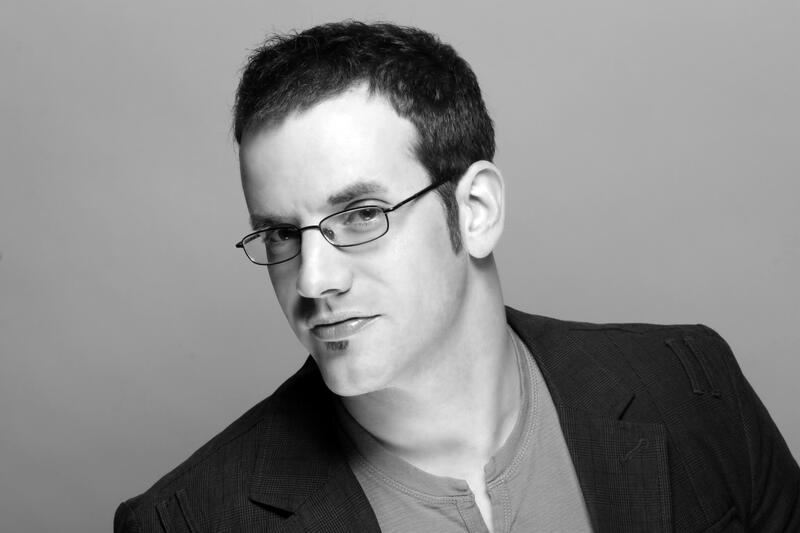 I recently sat down with J. Michael Tatum, one of the most recognized voices in anime today (especially for being “one hell of a butler”). From discussing the inspiration for each his characters to his role reversing journey from fanboy to famous. I must say I enjoyed every golden second of this interview. Enjoy!